Art Asylum has posted new images of some upcoming Diamond Select Toys Star Wars Items. 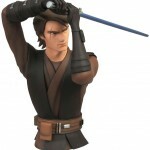 Included is an Star Wars: Clone Wars – Anakin Skywalker Bust Bank and a Death Star Bottle Opener. Star Wars fans rejoice! It’s time for another pair of spectacular Star Wars collectibles from Diamond Select Toys! 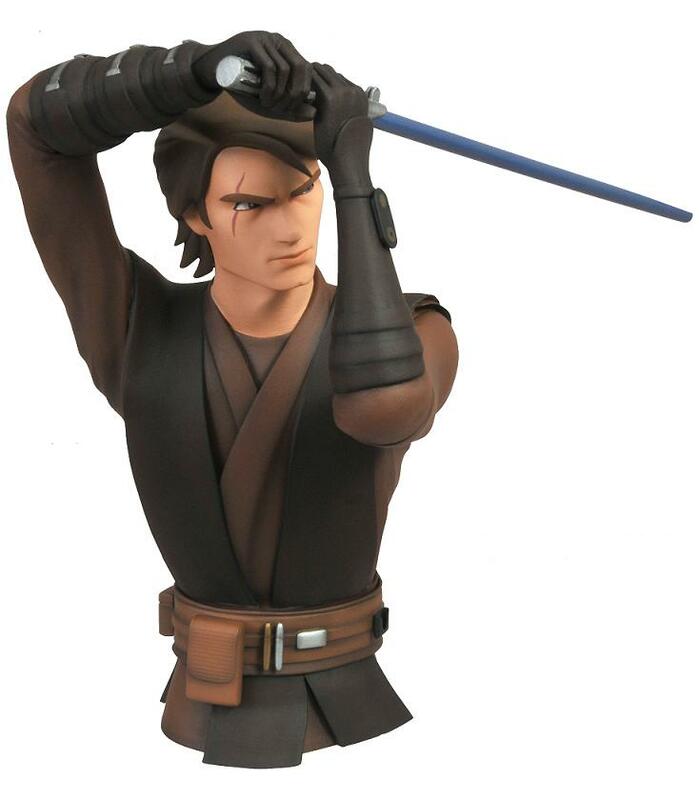 First up is a brand-new vinyl Star Wars bust bank, this time depicting the Clone Wars version of Anakin Skywalker! Measuring 8 inches tall, the bank has an amazing sculpt and features all the detailing of a high-end bust at a fraction of the price! Plus, it has a slot in the back for loose credits. 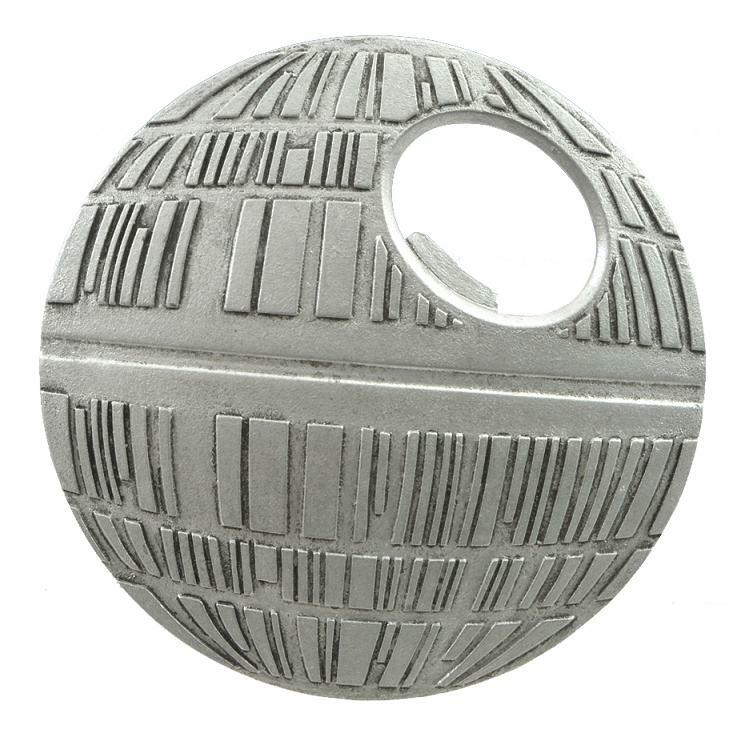 And if you decide to spend those credits on a frosty beverage at your local cantina, you can use DST’s first-ever Star Wars metal bottle opener to pop the top! 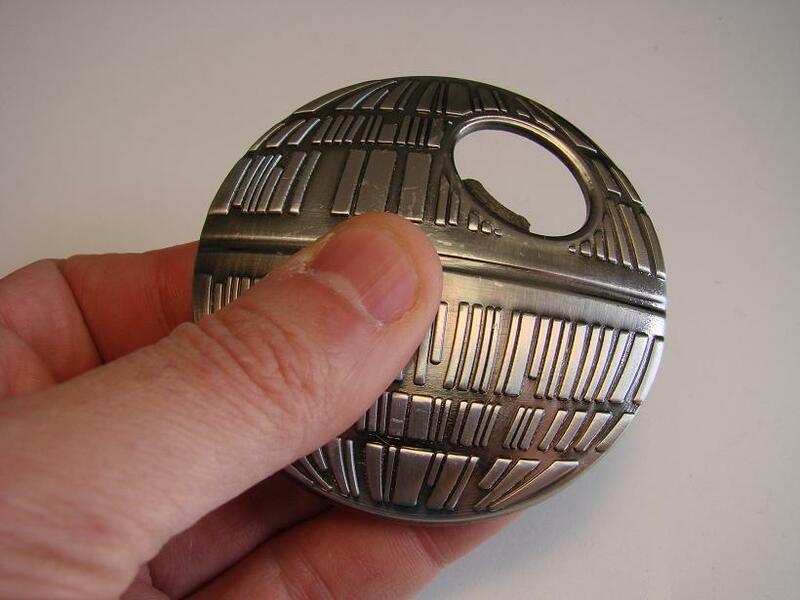 The Death Star bottle opener measures three inches in diameter, putting the power of applied Force in the palm of your hand. Made of solid metal, it can fit in your pocket (wear a belt), or hang on your refrigerator, thanks to a couple of super-strong magnets on the back. Pre-order both of these items at your local comic shop or your favorite online retailer and look for them in stores this fall!